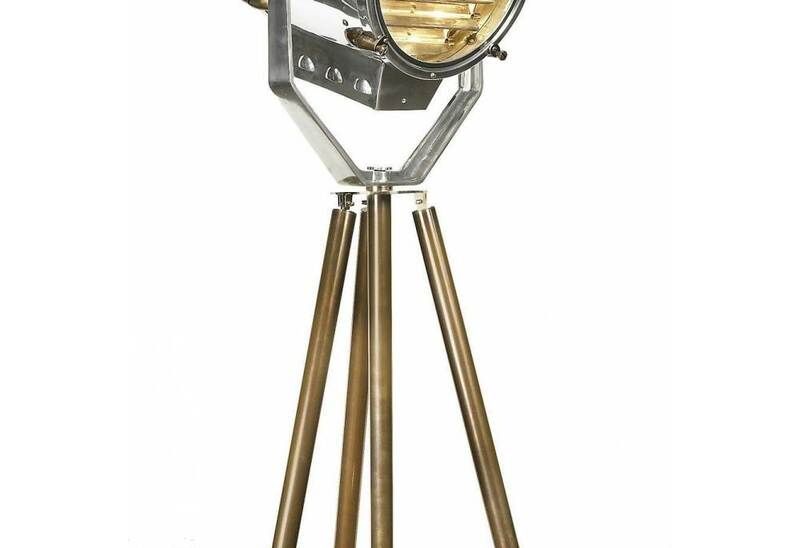 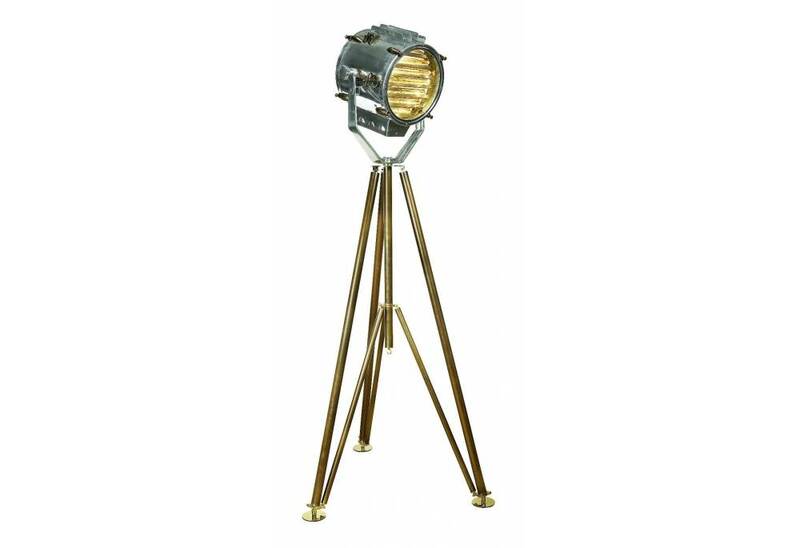 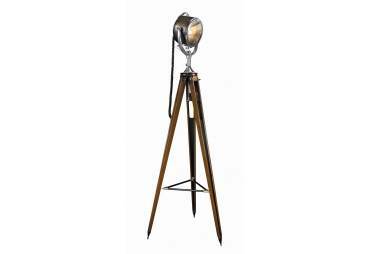 Marconi Spotlight features brass hardware with polished aluminum pipe used for the tripod. 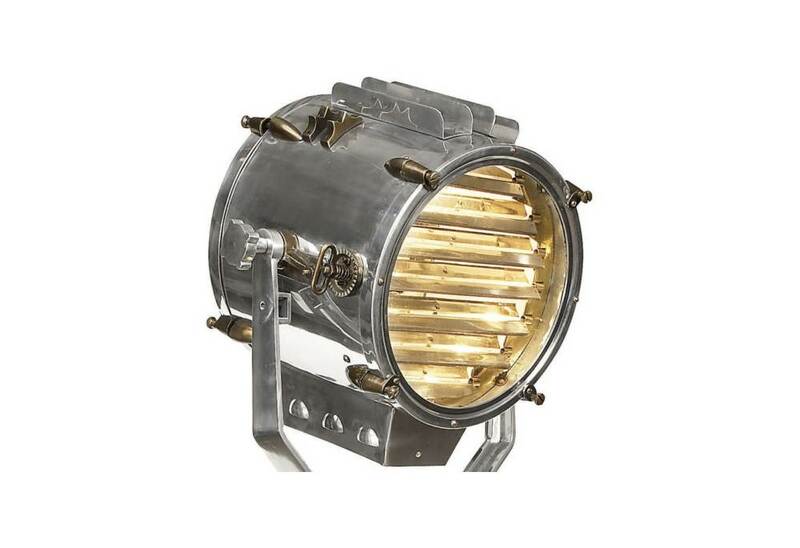 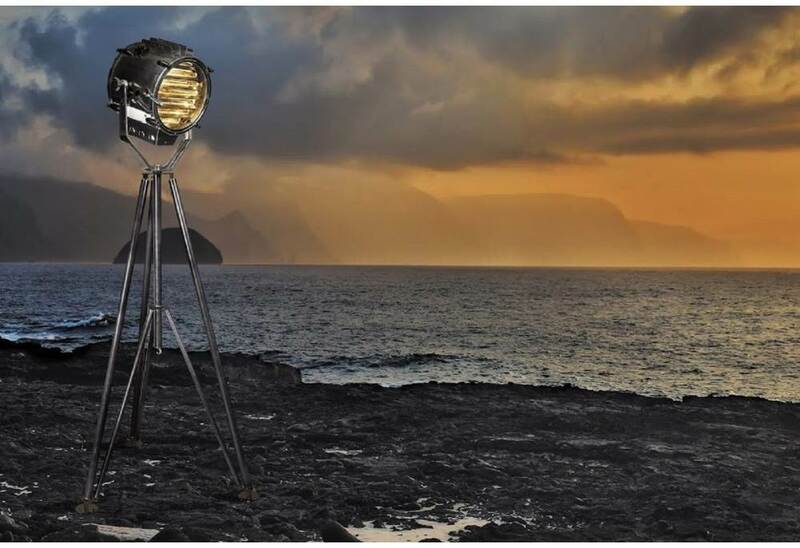 This spotlight dates back to the 1930s and was likely used on a French Navy battleship. 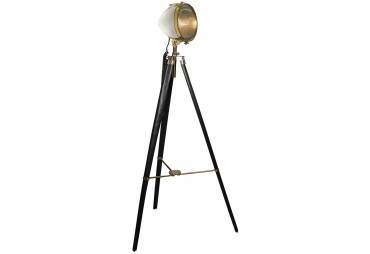 Every Navy vessel carried a variety of morse code devices on board. 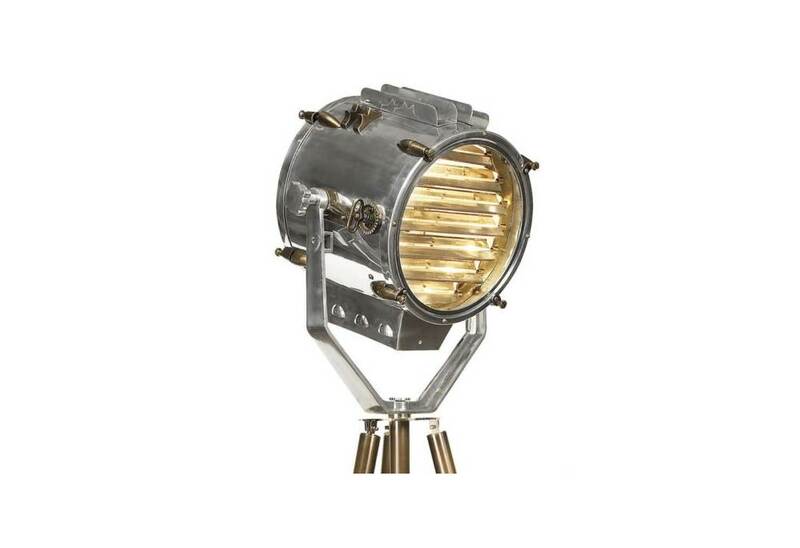 One 100-watt, 120 volt medium base incandescent bulb or one 23-watt compact fluorescent bulb is required, but not included. 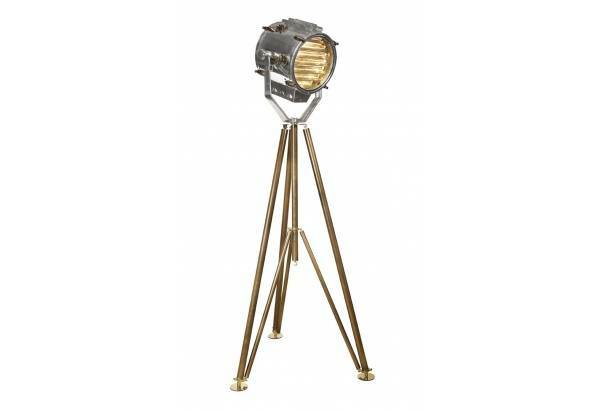 Dimensions: 39.5W x 76.75H. 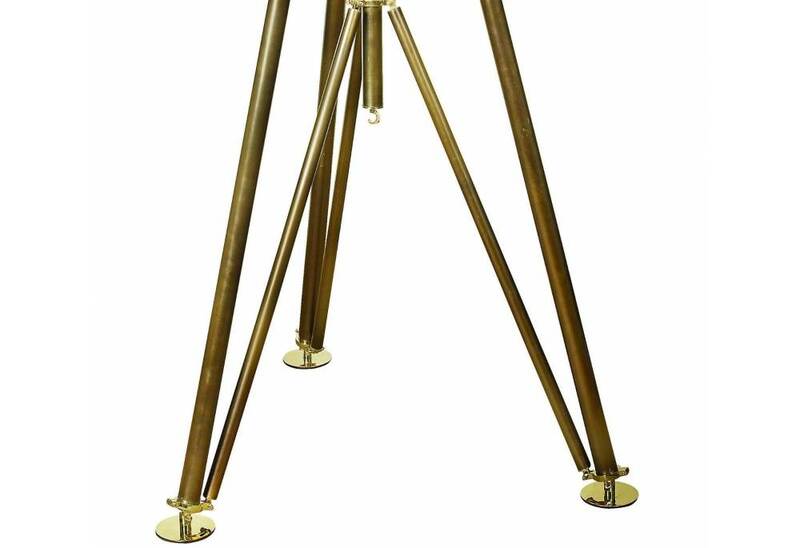 UL/CE approved. 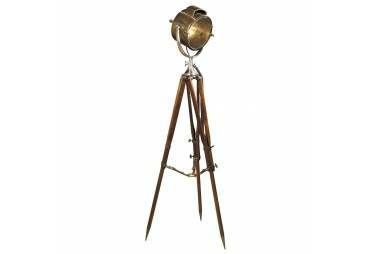 Bring a touch of old world romance to modern day living with Authentic Models lighting. 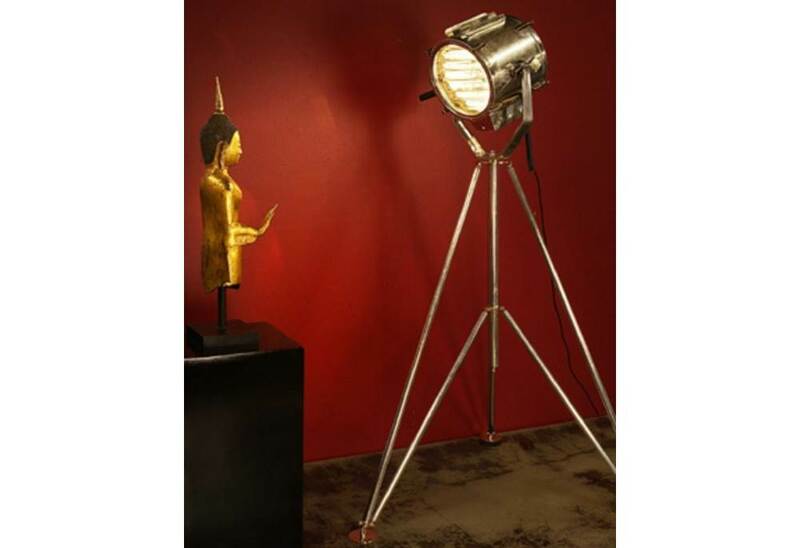 Browse Lightology’s selection of Authentic Models unique chandeliers, pendants, searchlights, candle lanterns, table lamps, floor lamps, tripod lamps, and more. Available in a variety of distinct finishes, including aluminum, tin, copper and brass.